Thank You for Referring Patients! At Wedgewood Endodontics, we welcome new patients with open arms. As endodontists, we take our specialization in root canal therapy very seriously. There are a lot of benefits to using an endodontist for a root canal instead of a general dentist. We have more specialized training and experience in the field and are prepared to handle complex procedures. Our team is extensively trained and dedicated to giving you the highest possible quality of treatment and best endodontic therapy. We thank you for referring us and putting your patients’ care in our hands. It is truly an honor that you trust and think of us high enough to use us as a recommendation. As you know, an endodontist is required to have two additional years of special education in regards to root canal diagnosis and treatment. Because of this, we are used to handling specialty cases. Root canals can be incredibly complicated, but with our training and expertise, we are prepared for any situation. Thank you to our modern technology, now a root canal can be as simple and painless as having a cavity filled. You can rest easy knowing that with us, your patients are in good hands. 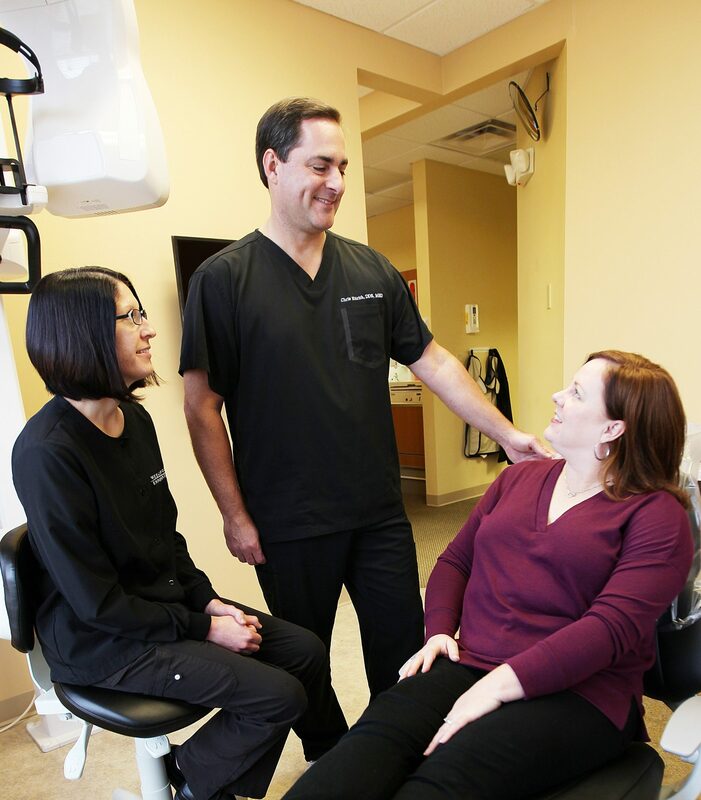 We are ready, trained, and equipped to handle even the most complicated root canal procedures.